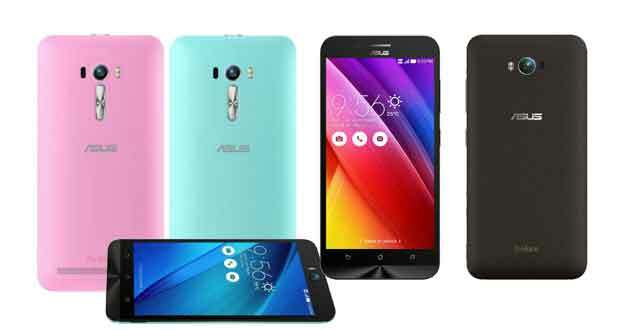 Top 6 Smart phones for Girls. Hi friends, are you looking or planning to buy a good Smartphone? As everyone notice about hardware configuration, operation system like android kit Kat, android jellybean, windows so etc. 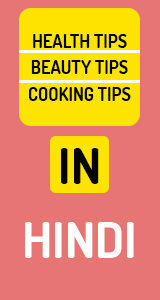 Since all these feature is important for smoothly running good Smartphone. Definitely style matter for us. 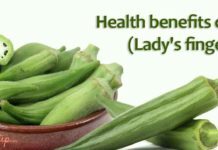 J We all girls prefer handset with a little famine look. Here’s a simple breakdown of 6 amazing smart phones with functional uses that we can relate to. Top 6 Smart phones for Girls. 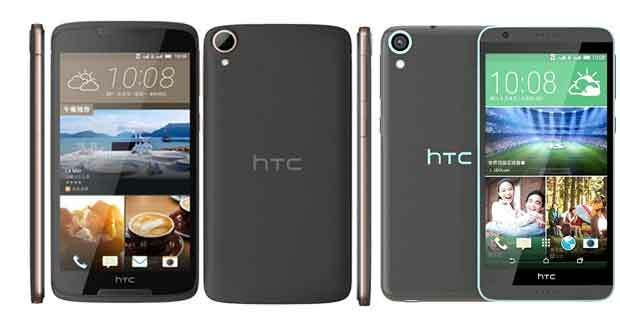 HTC Desire 820Q Dual SIM : This is the earlier HTC Desire Smartphone assembled with a powerful 13 MP camera. it has a 5 MP secondary camera with face detection for those who are a big fan of awesome selfies. It is equipped with a 3100 mAh battery so don’t need to carry around heavy power bank all the time. 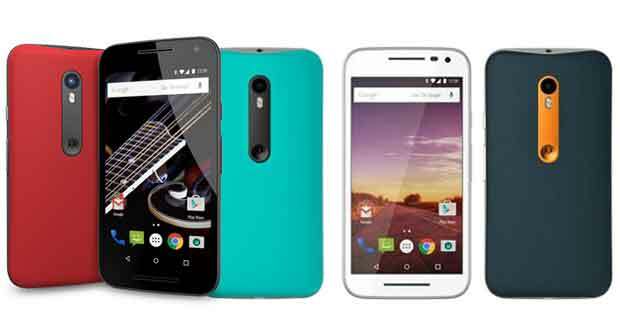 Moto G3: Although Motorola has launched many version of this handset and all version handset has attracted a big crowd.Motorola has got this crowd investment because of the amazing stereophonic sound that comes from this smartphone. A 13MP camera gives decent pictures although front cam should be little better. But best of all, it comes in 20 colors, including Black and White.That is big benefit for girls. They can choose her desired color. Apple iPhone 4s: Since all Apple handset have been all time favorite for girls because sleek design and obviously status symbol. 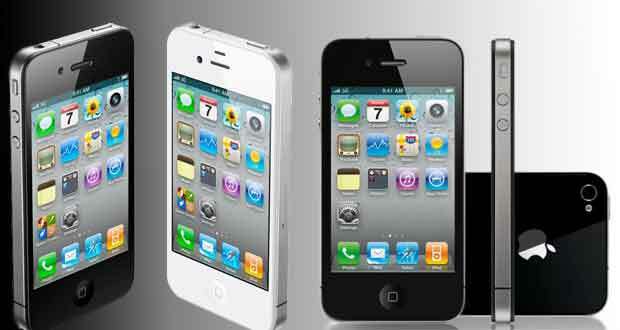 Though it sounds quite dated, the iPhone 4S 8 GB version is the only option for you, if you’re an die hard Apple fan. At Rs 19,990, this is the most affordable among Apple phones and it won’t give you a heart attack each time you misplace it. It’s got a scratch resistant panel and an 8 MP camera that is adequate for your needs. It’s not the most feature-packed phone in this segment, but if you are looking for brand Apple on a limited budget, there you go. 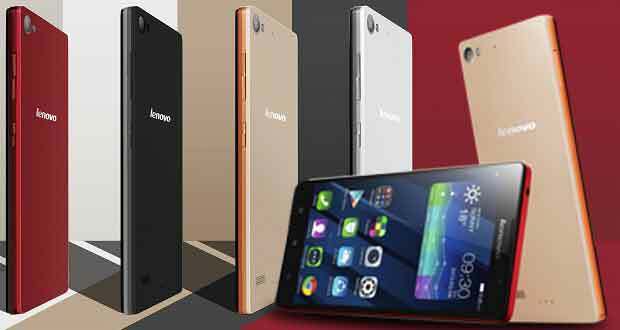 Lenovo Vibe X2: This model was released in September last year, here’s why you should buy this phone. Since it is very light weight (feather weight) at 120g, and can be operated with one hand. The camera is equipped with 13 MP, and with a 5 MP secondary camera, your selfies will look nice. It’s powered by Android 4.4 or Kitkat with four lovely colour options of white, gold, red and charcoal. The only drawback is the absence of a card slot for additional memory. This phone comes in eye catchy color in orange and design like a chocolate bar. 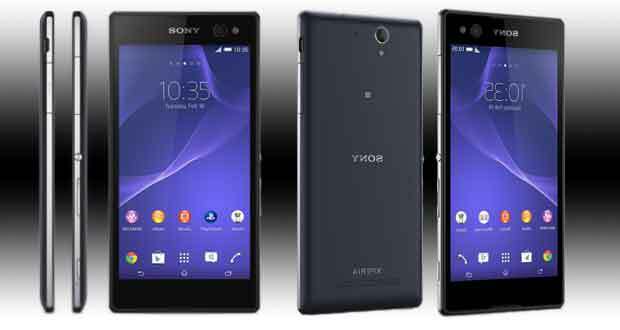 Sony Xperia: The Sony Xperia C3 is focused as a PRO selfie with a 25 mm wide angle lens and 5 MP. This handset also offers a LED flash on the front camera, taking bright and beautiful selfie photography with this enhanced feature. This is dual sim phones with a dual call support. Apart from the black and white, it also comes in a lovely pale mint colour which also a big reason for big fan(girls fan) following. ASUS ZenFone max): The ASUS ZenFone Max is one of the best mid-budget phones. Still the design looks classic and the phone camera actually have more options (features like DSLR camera) and better as other phones with same level camera. Due to its classic and slim design it would be a great choice for girls in mid-range segment… The 5000 mAh battery will keep you going for more than 2 days without worrying about charging.